Independence Bowl PR Director Patrick Meehan reports a replacement crystal bowl has arrived from a local Shreveport jeweler. 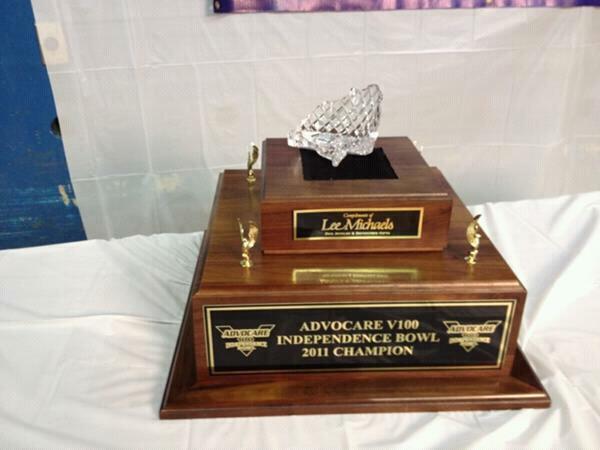 The trophy will be ready for the post-game presentation. In other news, whoever is "Truman" is probably working their last game. Go Mizzou!